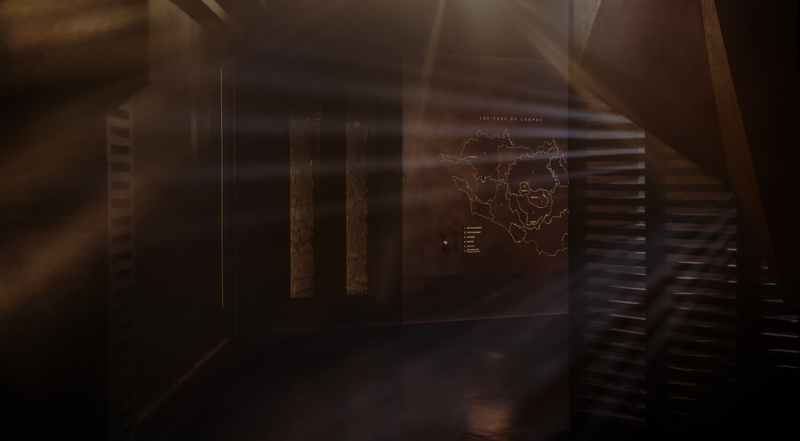 A multi-sensory discovery of the history, craft and secrets of Hennessy. The tour ends with a tasting of Hennessy V.S and V.S.O.P cognacs, led by one of our House experts. 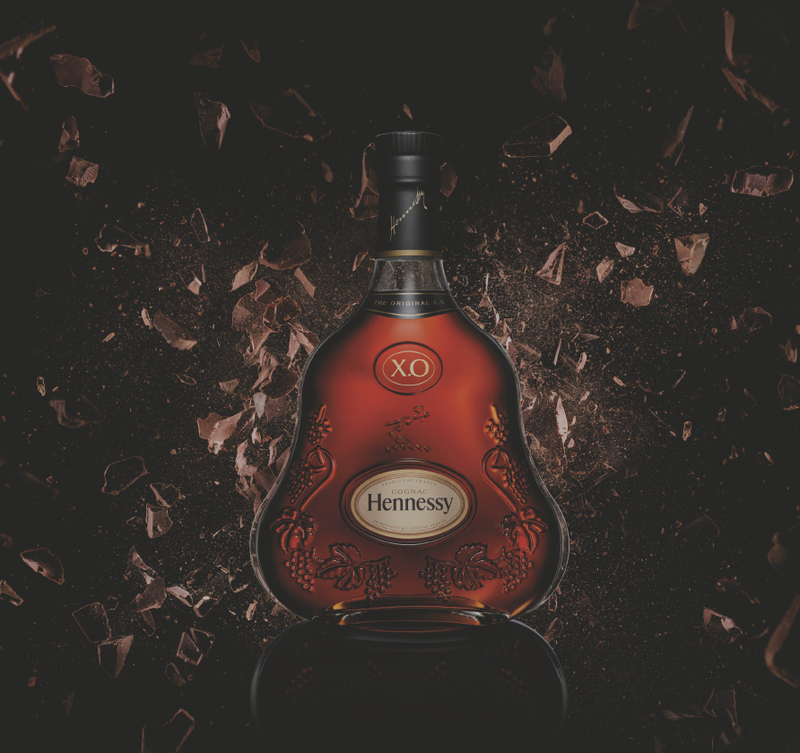 Created in 1870, our iconic cognac, Hennessy X.O, will reveal itself to you in all its subtlety in an unparalleled experience of the world and craftsmanship of Maison Hennessy. 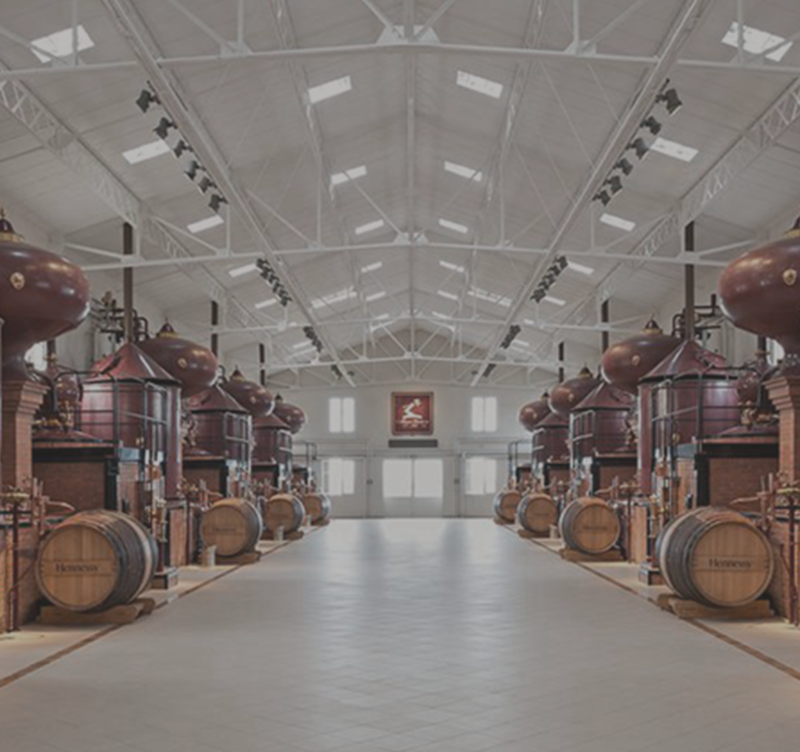 A select guided tour where you will discover the different sides of Hennessy and unlock the secrets of its exceptional cognacs in the eaux-de-vie cellar, or chai du Paradis. 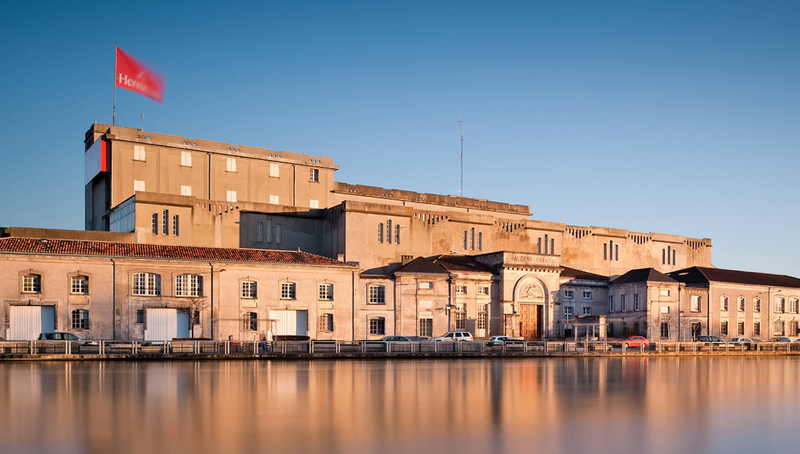 Round off the tour in a private lounge, where you will discover the ritual of refined cognac tasting. 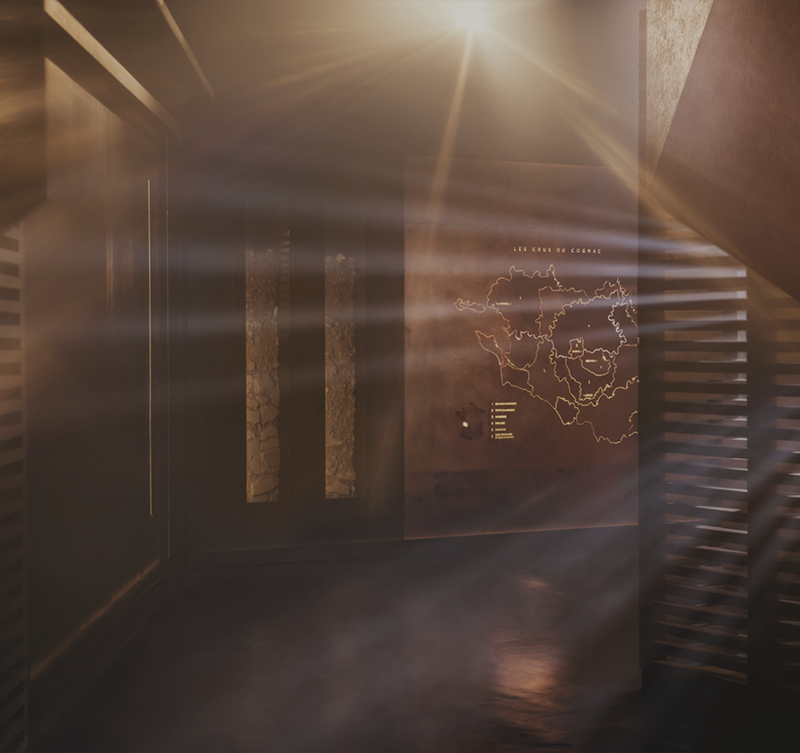 Discover our most closely guarded secrets! 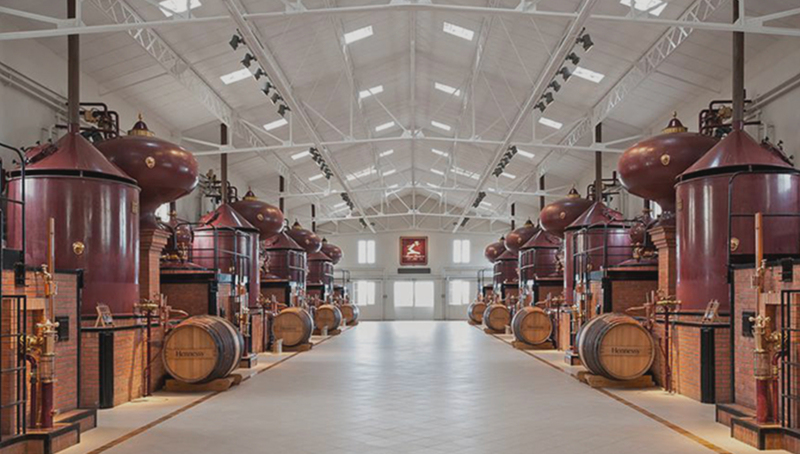 Available throughout the year, this tour changes with the seasons and as the eaux-de-vie are produced. 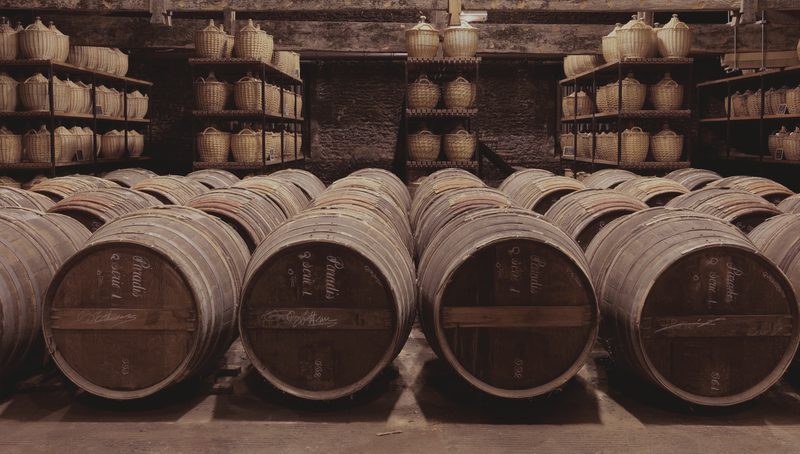 Enjoy a unique, authentic experience which takes you into Maison Hennessy's most private enclaves, usually closed to the public: the vineyard and distillery. Here you will be introduced to the art of blending and our tasting rituals. 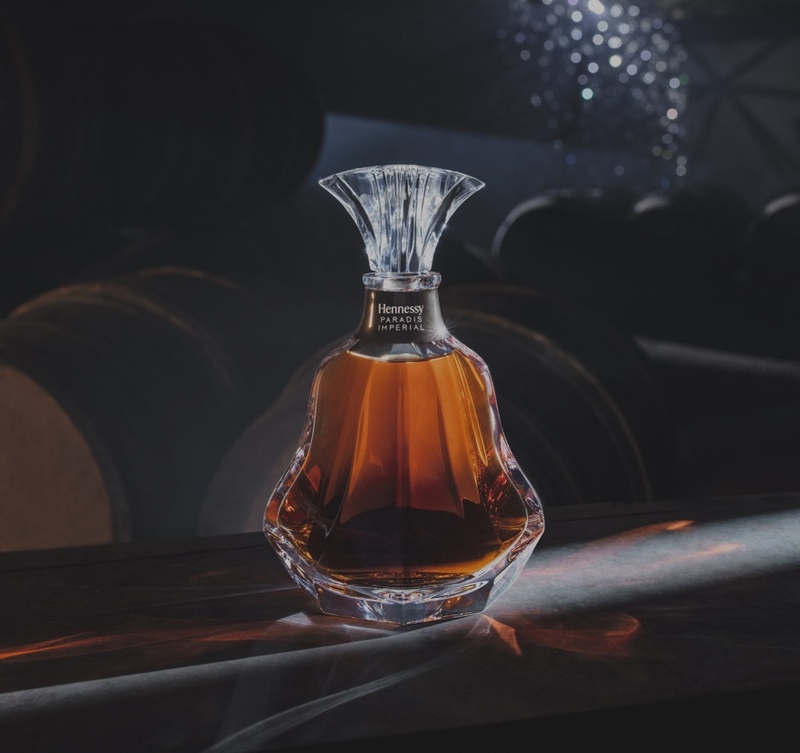 This private visit is a very special experience - the chance to discover one of Hennessy's rarest cognacs, Hennessy Paradis Impérial. 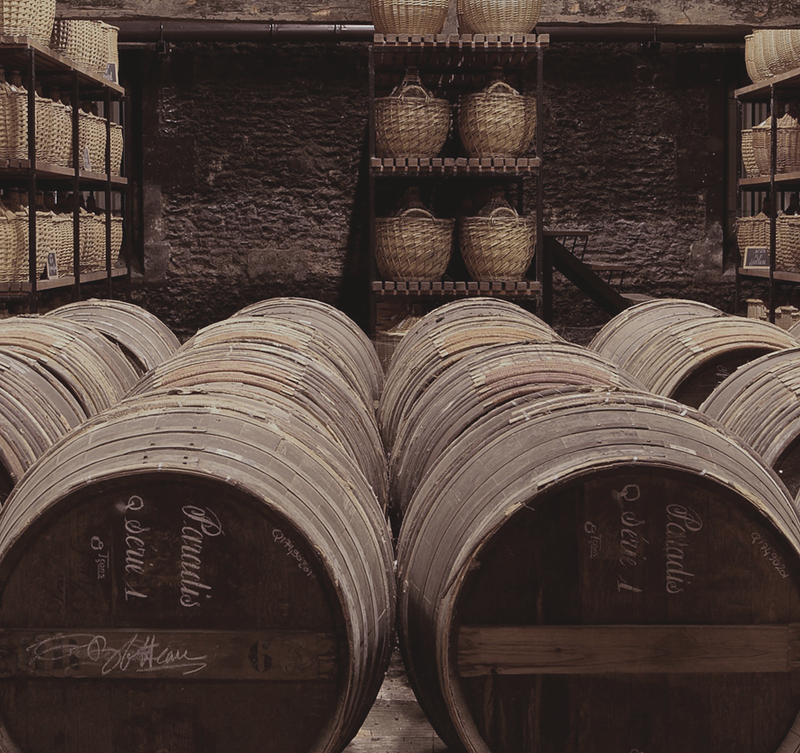 The tour introduces visitors to the Master Blender's art of selection and precision. 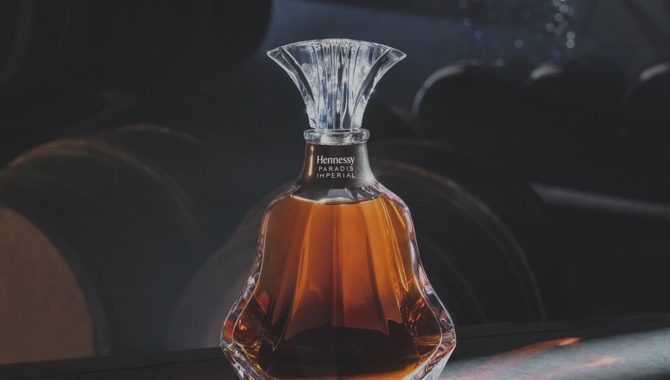 The high point of this experience is an exclusive visit to the Founder's Cellar where Hennessy's most precious eaux-de-vie are kept. 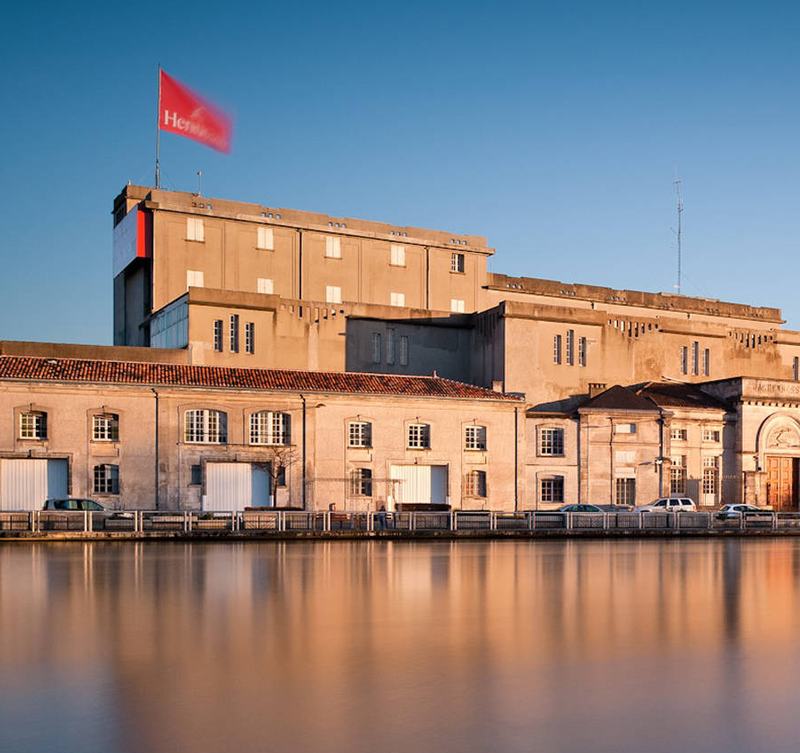 A multi-sensory discovery of the history, craft and secrets of Hennessy. The tour ends with a cognac tasting of Hennessy V.S, V.S.O.P, X.O and a classic cocktail, led by one of our House experts.